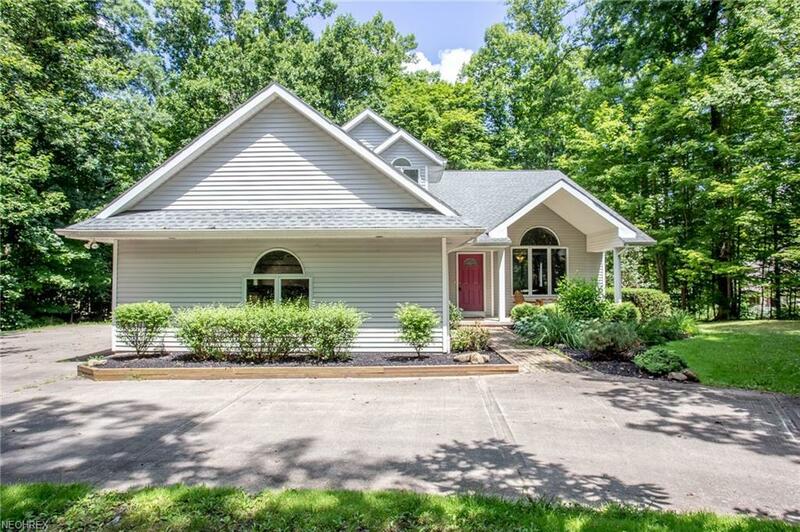 Five lush acres of greenery surround this one-of-a-kind, custom-built home that's minutes from shopping and part of the West Geauga Local Schools! This gorgeous contemporary home has it all. The first floor layout flows beautifully with every room having amazing views! The living room is a great first impression as you walk through the front door with its high ceilings and gorgeous picture window. The kitchen boasts brand new granite countertops (June 2018) with all appliances remaining. 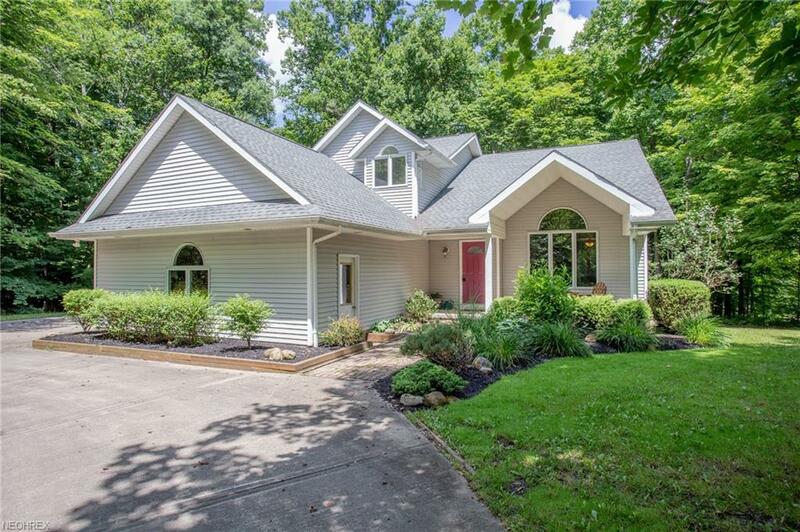 The family room is absolutely picturesque with a fireplace and dramatic windows overlooking the surrounding wooded lot. The master bedroom has vaulted ceilings, a spacious bathroom, and its own private balcony on the second floor. 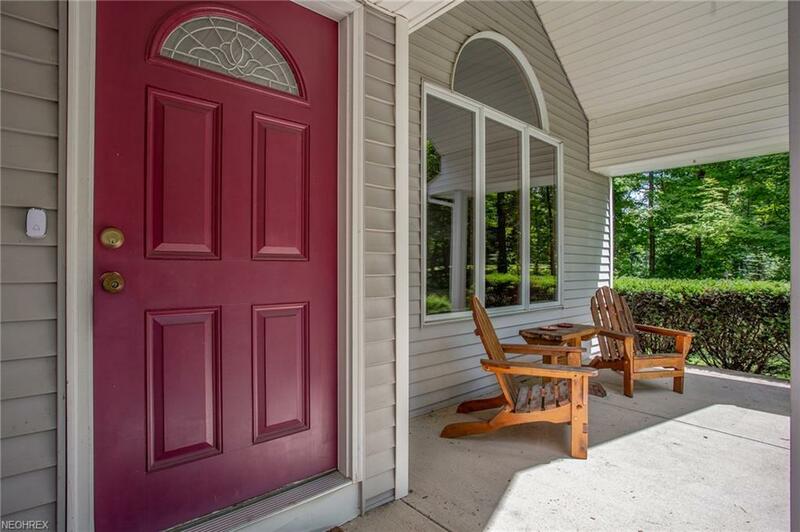 There are two additional bedrooms upstairs along with a lofty open space that can be used for a library, office, or even easily converted into a fourth bedroom. The unfinished walkout basement offers an additional 1,116 square feet of space! 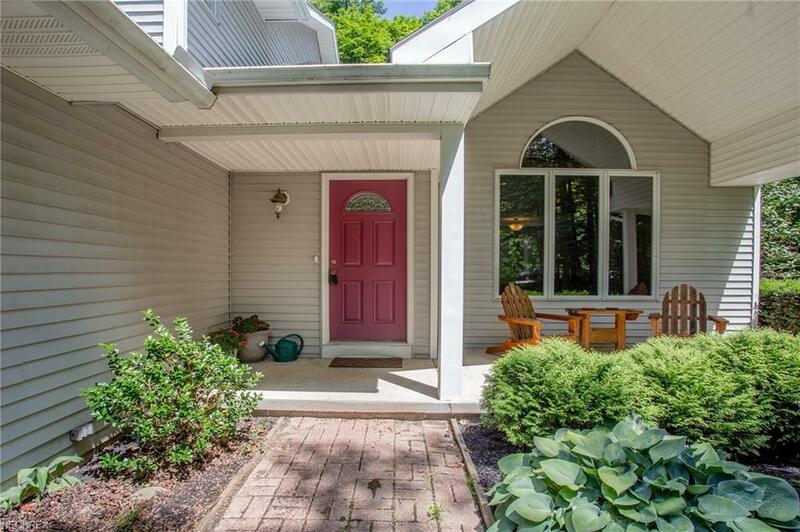 The roof is less than ten years old, the home has a complete water treatment system, the heat pump is under warranty, second floor has all brand new carpeting and fresh paint (May 2018), and Invisible Pet Fence is installed on the property.